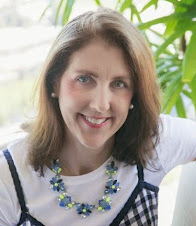 Just in time for the 2014 Winter Olympics comes a complimentary tip list from the movie Free Birds, which was just released on Bluray and DVD, and Chris Powell, TV's toughest trainer for kids on how to stay healthy. 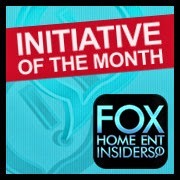 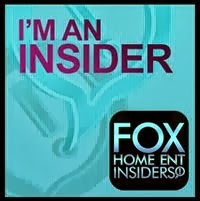 FTC Disclosure: I disclose that I am a Fox Home Entertainment Insider brand ambassador. 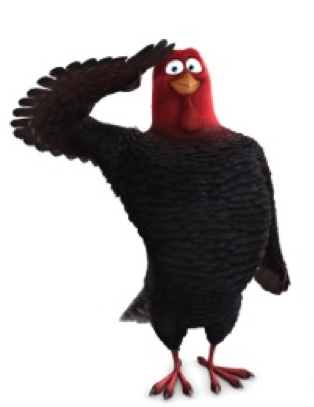 I received Free Birds Blu-ray DVD for review and am also hosting the Free Birds Blu-ray DVD Giveaway, but did not receive any payment for this post and opinions here are my own. 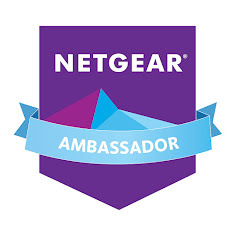 See complete FTC Disclosure information that appears at the bottom of MommyBlogExpert's main page and at the bottom of every individual post on this blog, including this one.